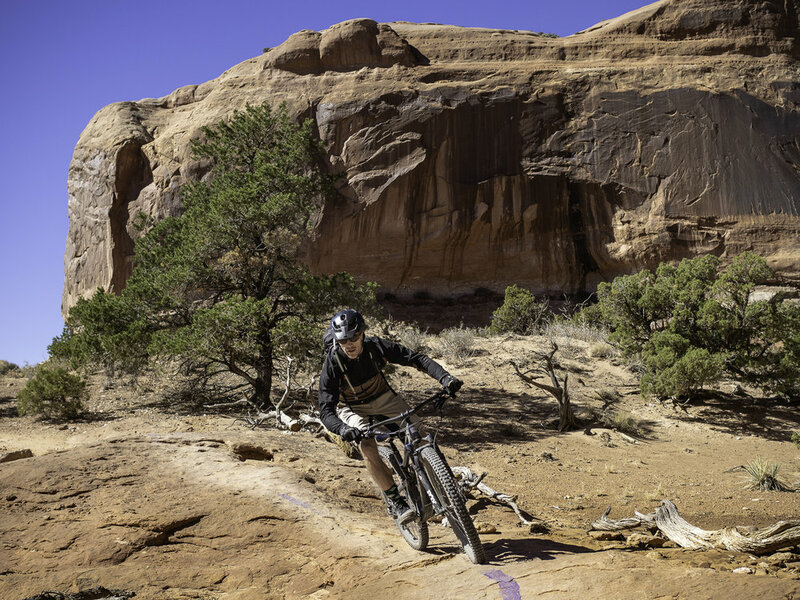 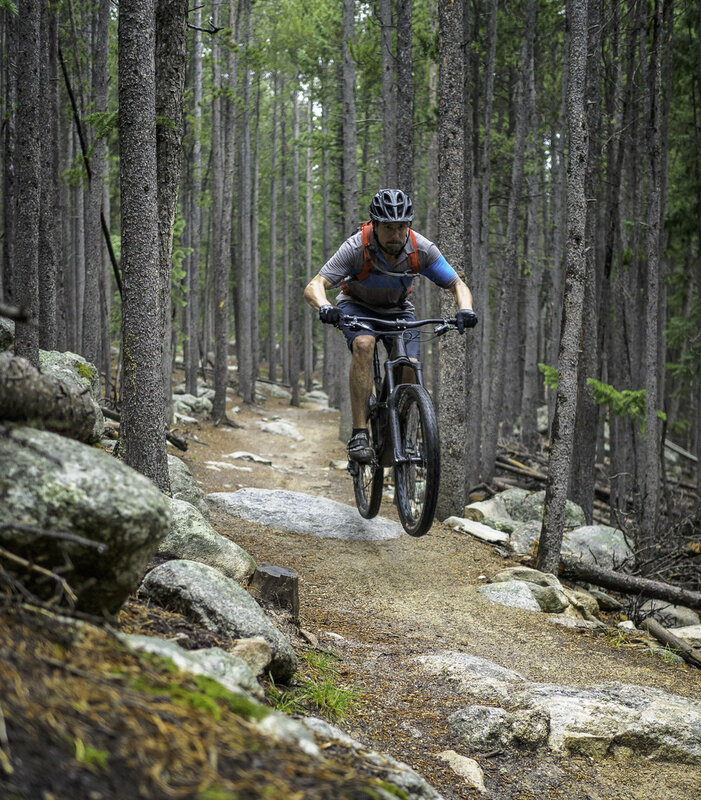 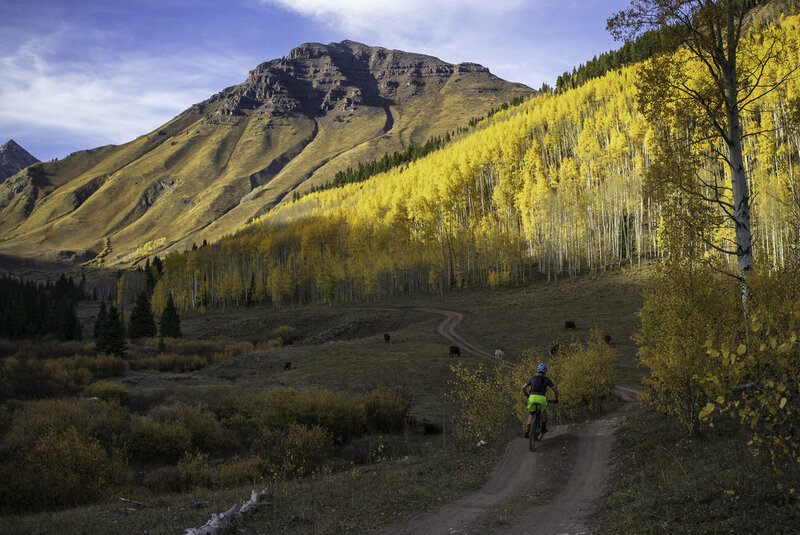 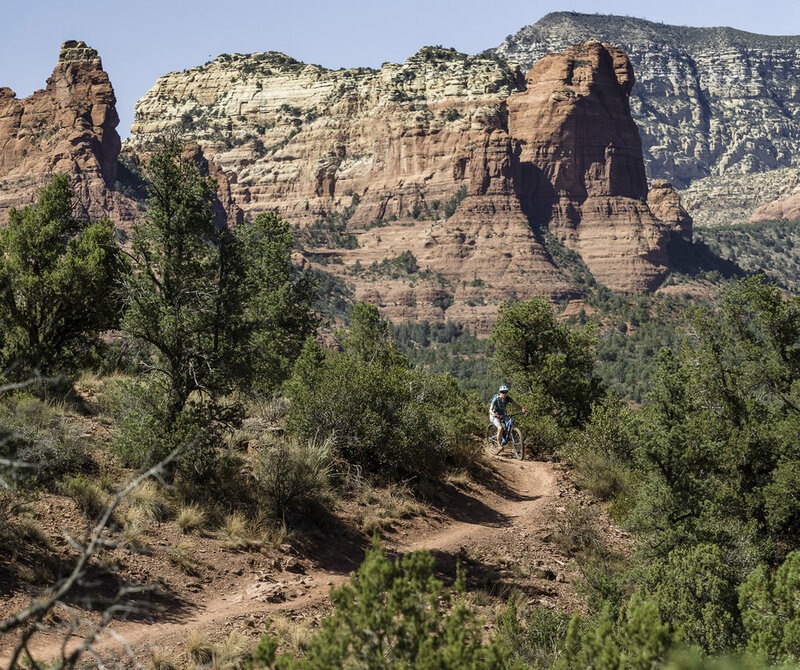 Trail description: Warm up with a bit of a grunt up Jones Pass Road before the beautiful alpine single track along the continental divide trail. 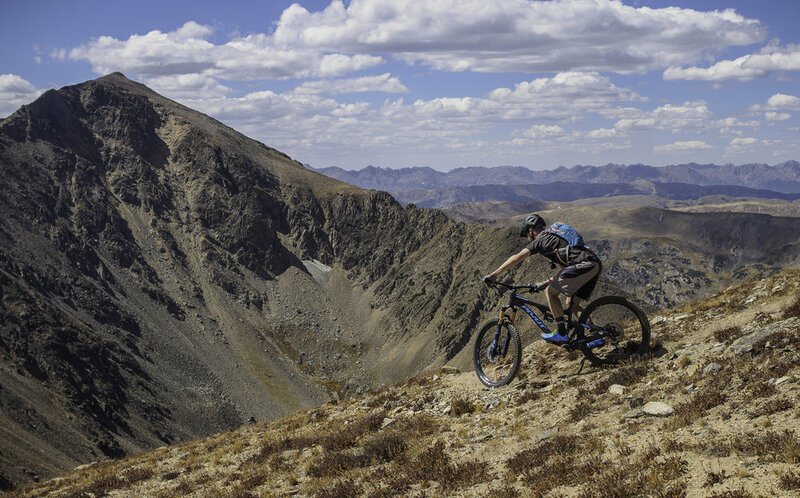 You will encounter six summits before reaching the rides high point atop of Hassell Pk 13,215’. 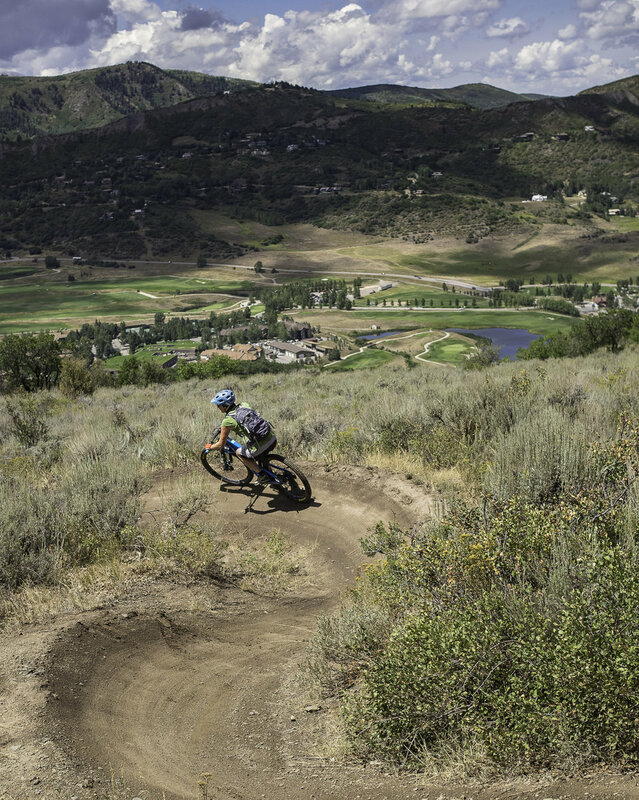 Hard work with a screamer of a descent describes this superb ride. 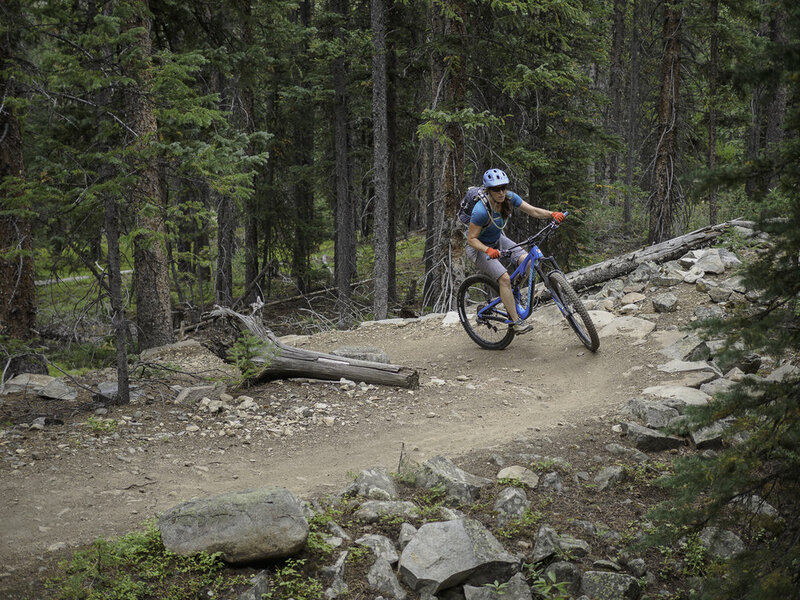 The Herman gulch trail is a gem of a downhill! 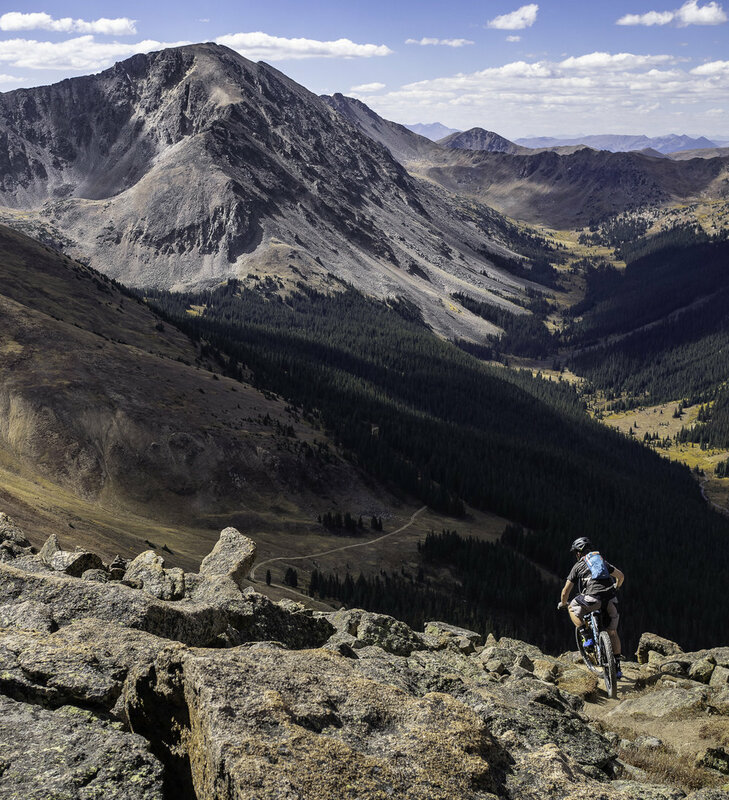 Its hard to decide which part of the ride is the best.. magnificent alpine views, challenging climbs, techy pitches, fast flowing downhills!